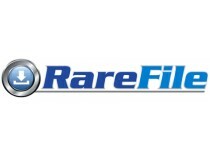 We are official reseller for rarefile. * You will get 365 days membership of RareFile premium account. * You will get 180 days membership of RareFile premium account. * You will get 30 days membership of RareFile premium account.